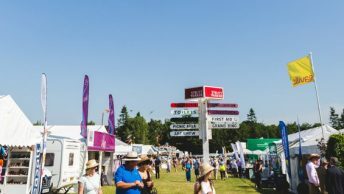 Visit our stand at the Suffolk Show, organised each year by the Suffolk Agricultural Association. 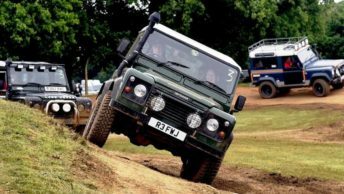 Come and see us at the UK’s largest two-day country show, held here in Norfolk. 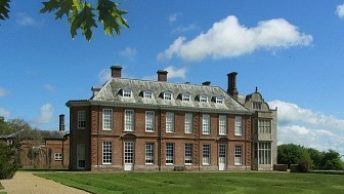 Join us at the region’s biggest green lifestyle event, held in the grounds of spectacular Felbrigg Hall. Organised by North Norfolk District Council. 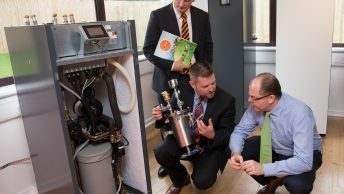 Visit our spacious renewable heating showroom to see a range of leading Lampoassa, Panasonic and Dimplex heat pumps. Call or email us to make an appointment.